Looking to get fit? Pack on solid lean muscle? 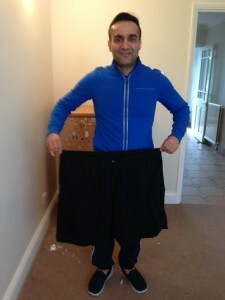 Lose weight and dramatically transform your body and become stronger and fitter than you thought possible? Old Skool Conditioning Training can make your fitness ambitions a reality, at our very own fully equipped personal training studio where you can be trained in private at a time that is convenient for you and where the focus is totally on you. 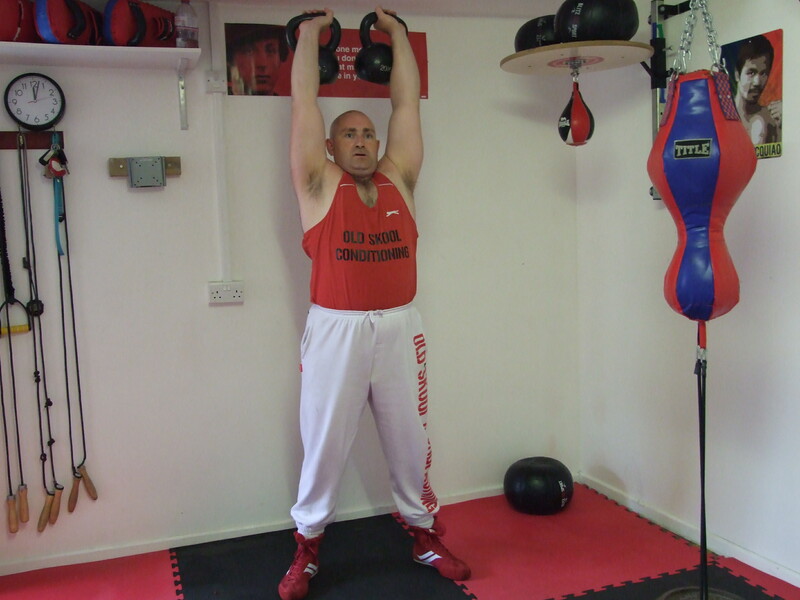 Personal Training in Windsor and across Berkshire from £37, small group personal training from £16 each and Boxing classes from £5 Old Skool Conditioning Training won’t be beaten on price. Dan’s ‘Old Skool Conditioning’ Training brings a unique and no nonsense back to basics approach to fitness and personal training. Based around 5 core principles. Focusing on what’s important, YOU AND YOUR GOALS. It is after all Personal Training. Physical Fitness Training should be both physically challenging yet enjoyable and not a chore. This way you will be able to make physical training part of a healthy lifestyle choice for the long term. Training movement patterns and not just individual muscles to build functional strength and fitness, as what is the point of being fit in the gym if it doesn’t have any transfer to your everyday life? Training both body and mind, using the fitter body, fitter mind approach to fitness and personal training, developing a can do mental attitude, helping you to become not only fitter and stronger but also to be more confident in yourself and in how you interact with others. To use only techniques, drills and exercises that have been proven to work and produce the results you want fast. Whether you are male or female, new to fitness and looking for general fitness and weight loss training, or a seasoned trainer and want something more specific. Whether you are looking for personal training or a group fitness class, or whether you are a company or organisation looking for a fitness training provider to teach at your location. Dan’s OLD SKOOL CONDITIONING Training has something to offer, to meet you fitness and training needs.Personal Training in Windsor and Across Berkshire. Free Consultation, Diet and Nutrition, General Fitness, Fitness Training Programmes, Weight Loss & Toning, Boxing Training and Kickboxing Training, Military Fitness, Core Strength & Stability, Strength & Conditioning Training, Body Building, Personal Training Boot Camp. Call and book your free consultation today.